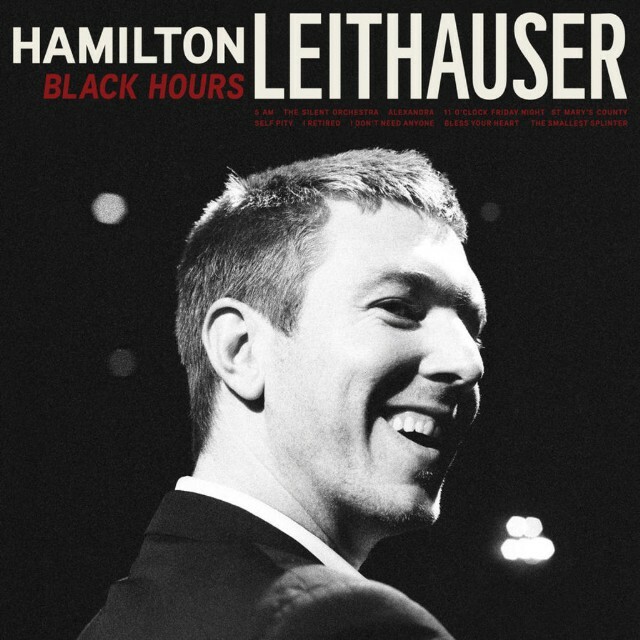 We’ve been reading about Walkmen singer Hamilton Leithauser’s solo album Black Hours forever. News broke almost a year ago, many months before that epic farewell portrait Ryan Leas wrote about the Walkmen last year. 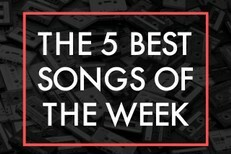 After lots of hype and at least one postponed release date, the album has finally arrived online for public consumption. You’ve heard “Alexandra,” “11 O’Clock Friday Night,” “I Retired,” and album outtake “In The Shallows.” Now hear Black Hours in full at NPR. Black Hours is out 6/3 on Ribbon.